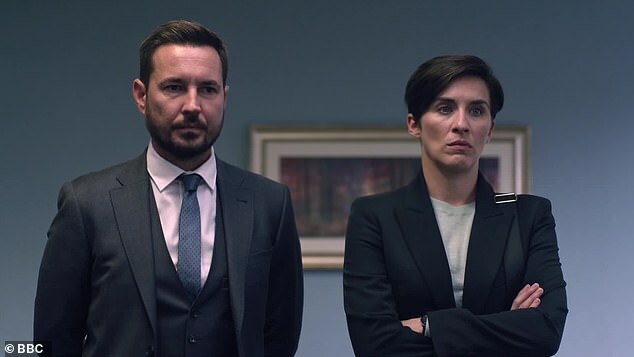 Line Of Duty 5 didn’t take long to start our minds whirring with possibilities and the usual questions we have about this series. Which AC-12 officer might be axed/iced by the ruthless, lethal, killer lurking in the background throughout all four previous series: i.e. Jed Mercurio? And does he actually have shares in balaclavas? 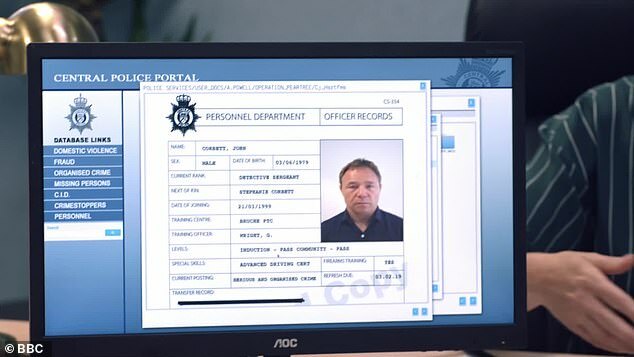 You can picture Jed sitting at his desk, writing Line Of Duty (and Bodyguard), wearing a balaclava. 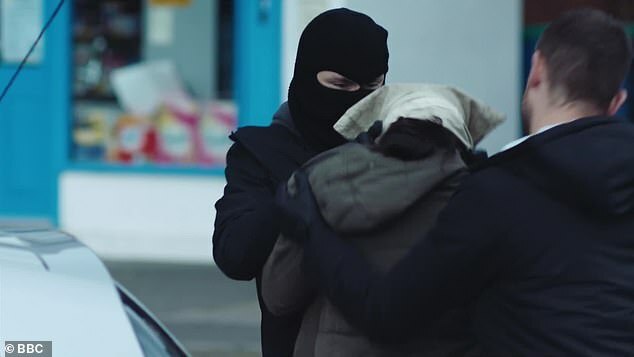 Not just a balaclava necessarily, although it’s certainly not impossible. 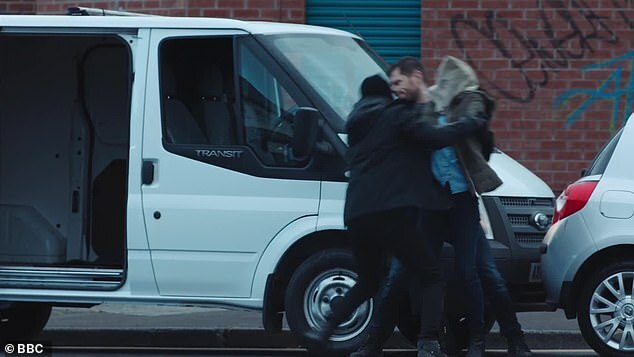 Mostly of course, for the next five weeks we’ll be tormented by the classic Line Of Duty question: what the hell was going on? In the meantime here are 10 questions we need answering after Episode One. 1. Will PC Jane Cafferty still turn out to be one of the corrupt cops in this series? 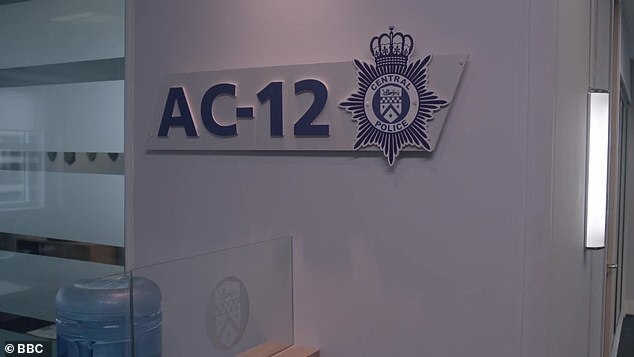 AC-12’s dynamic duo Steve Arnott and Vicky Fleming appeared to have absolved Cafferty when they discovered Vihan Malhoutra had been the police insider who’d passed evidence on to the Organised Crime Gang (actually about her). Plus of course she was wounded in the shooting. And her explanations why she had halted the convoy and been spared by the hijacker seemed persuasive. On the other hand, the attack only happened because Cafferty did stop the convoy to rescue the ‘baby.’ And she had (improbably) been spared. So far she has mirrored the Lindsay Denton role so exactly, her innocence has to be a Mercurio double bluff: Cafferty will surely be ‘bent’ or implicated somehow. 2. Is there any way Detective John Corbett is still undercover and not the obvious corrupt cop in this series? Corbett appears to have ‘gone rogue’ – become a corrupt Kurtz-like monster thirsty for all the money/power/danger his role bestows. But is it possible that he’s just gone ‘deep cover’ and even prepared to order Maneet’s execution? When he said: ‘There’s only one thing worse than a bent copper: that’s a bent copper who pretends she isn’t’ could that be a sign he was still on the right side? Admittedly, that is really deep cover. 3. Is Corbett the original ‘Balaclava Man’ who pushed Steve Arnott down the stairwell in Series 4? Storyline: Is Corbett the original ‘Balaclava Man’ who pushed Steve Arnott down the stairwell in Series 4? ‘We’re getting into business with bad people!’ protested Lisa McQueen. 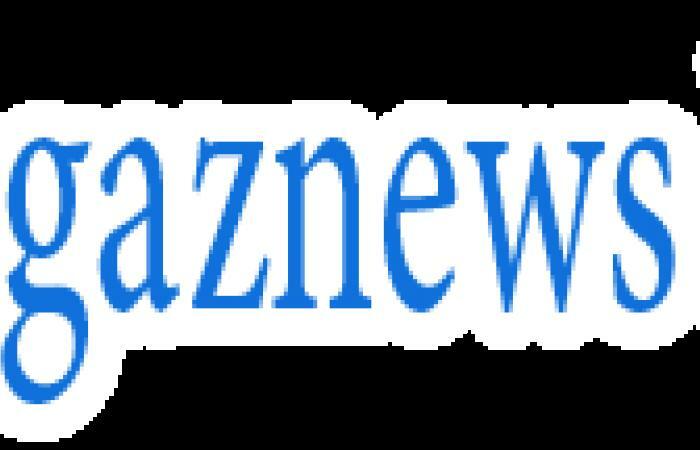 ‘We’re bad people!’ Corbett scoffed. Certainly the candidates Mercurio provided in the last series (specifically Roz Huntley’s husband) never were convincing. 4. Will Lisa McQueen turn out to be one of the corrupt cops in this series after all?